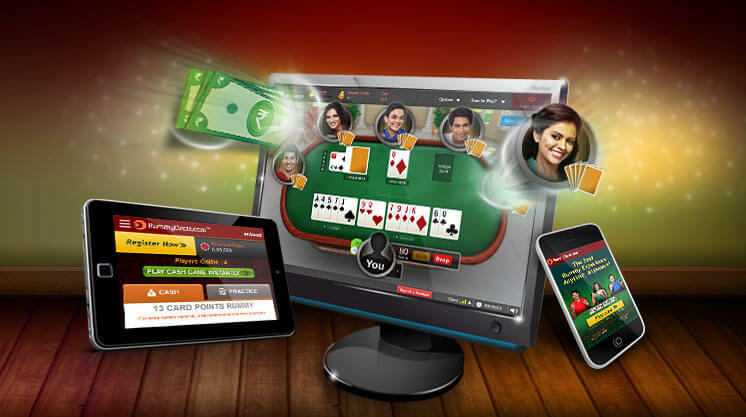 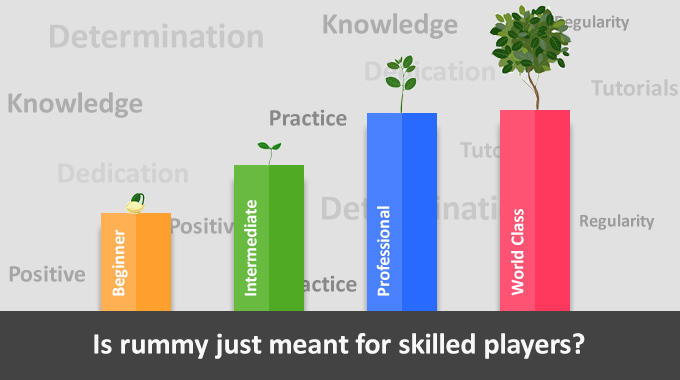 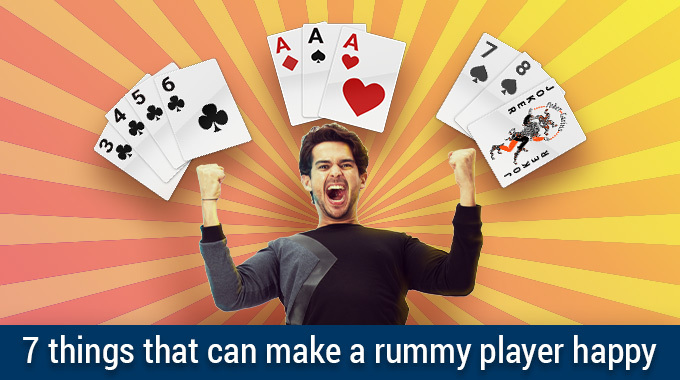 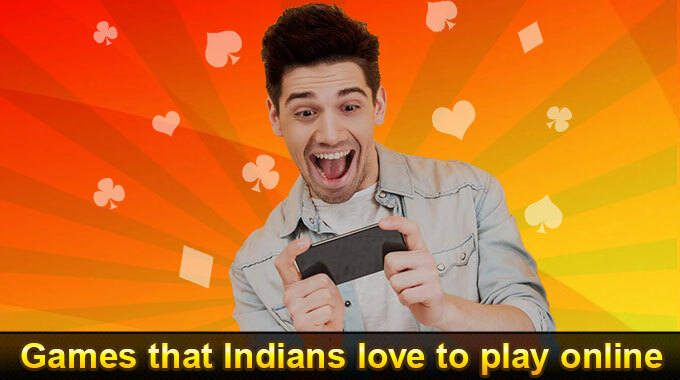 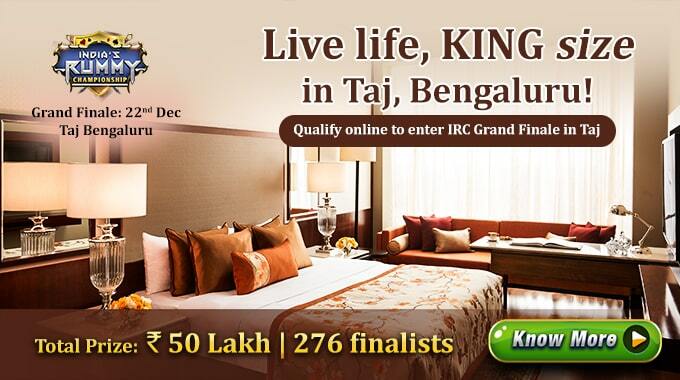 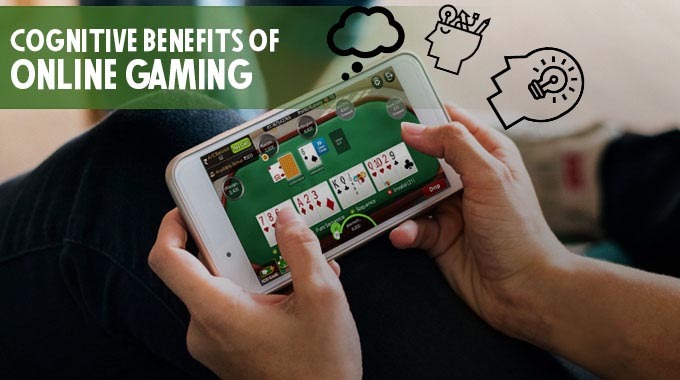 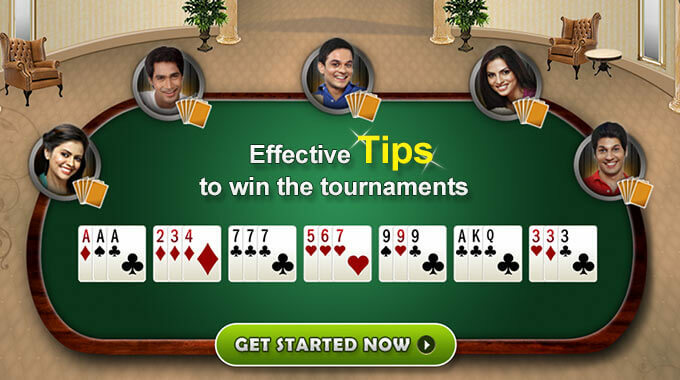 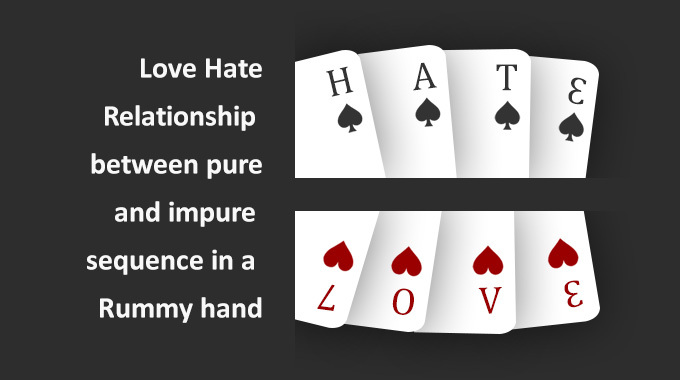 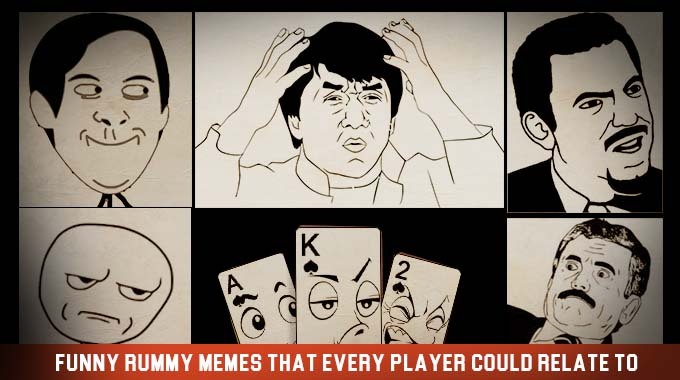 What You Just Have To Know About India’s Rummy Championship? 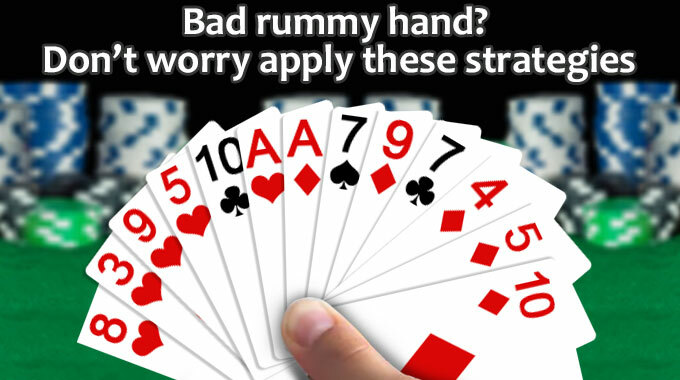 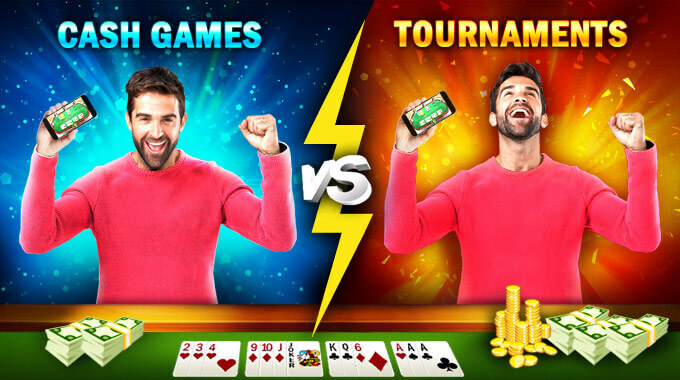 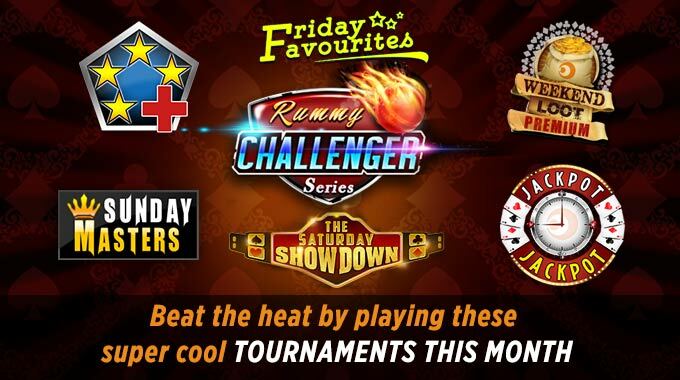 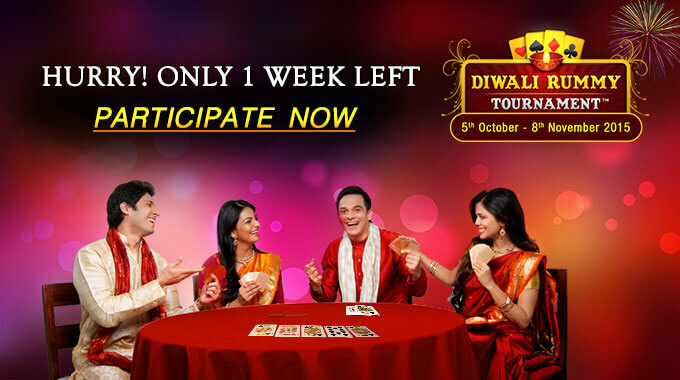 It’s Now or Never with only 1 more week to go in the Diwali Rummy Tournament! 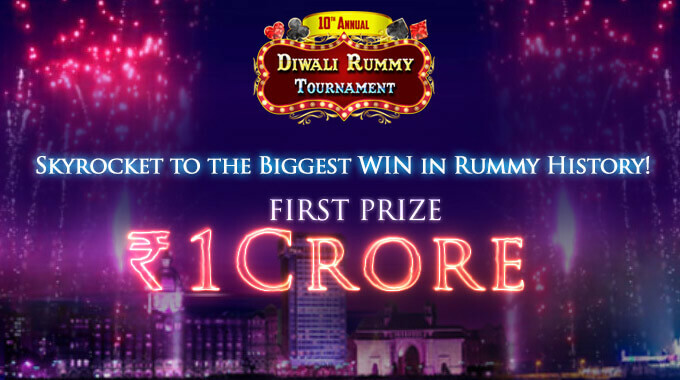 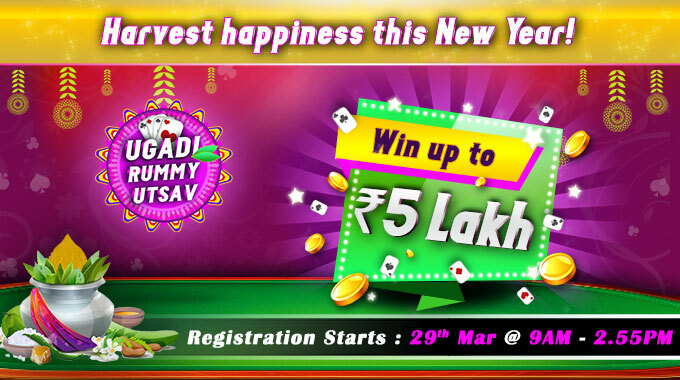 Rs 3 lakh to be won on the last day of September!